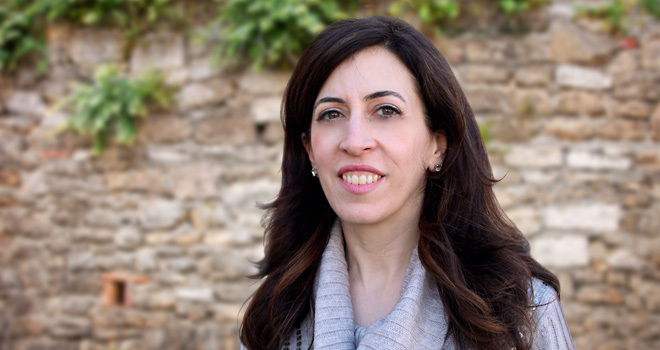 Dr. Pia de Solenni is a theologian, ethicist, and cultural analyst. She serves as the Associate Dean of the Augustine Institute – Orange County, located at Christ Cathedral. She is an expert in issues relating to women’s health, life issues, the new feminism, Catholicism, and culture. Her work has appeared in various publications including The Wall Street Journal Europe, The Washington Post, National Catholic Reporter, Our Sunday Visitor, and National Review Online. Dr. de Solenni resides in Orange County, California. 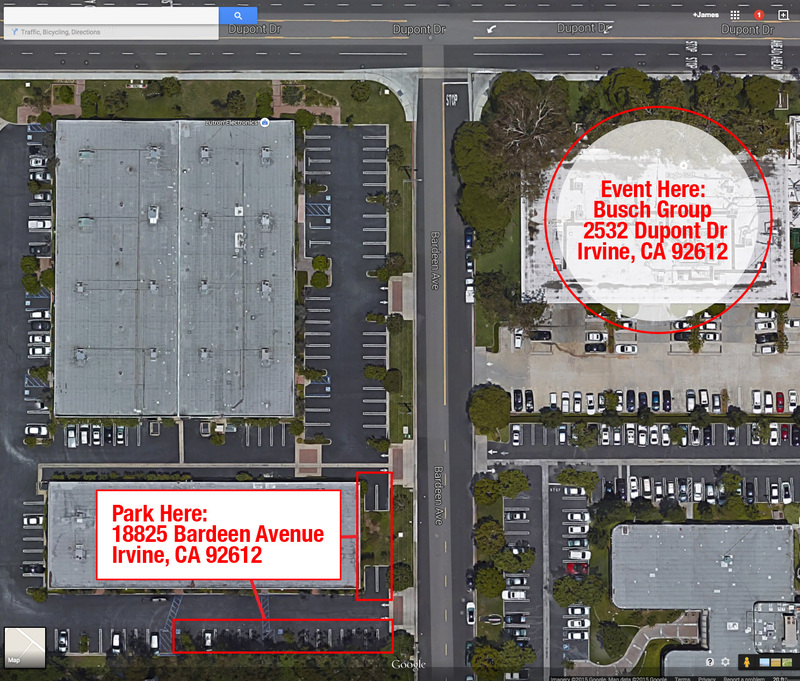 The Busch Group is across the street at 2532 Dupont Drive, Irvine, CA 92612. Please check in with the receptionist (Genny) at the Busch Group when you arrive. Please bring $15 to help us offset our expenses. A special thanks to the Busch Group for hosting our event.